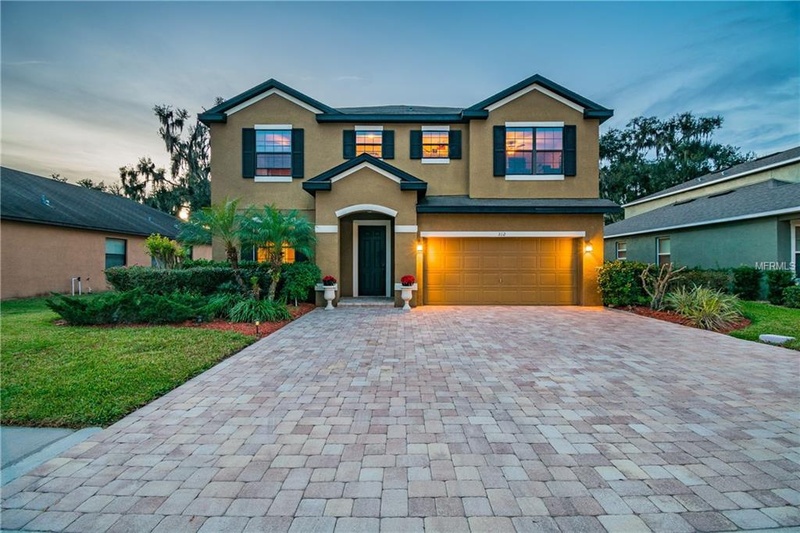 Beautiful 4 bedroom 2.5 Bathroom home in Oak Landing! Please make sure to view the 3D virtual tour then arrange your private showing! Newer AC units! Lot's of great space for entertaining and has access to a very large screened Lanai overlooking a private fenced in backyard with space for a pool. Upstairs features two large bonus rooms one being used as a Game Room and the other as a Media Room. 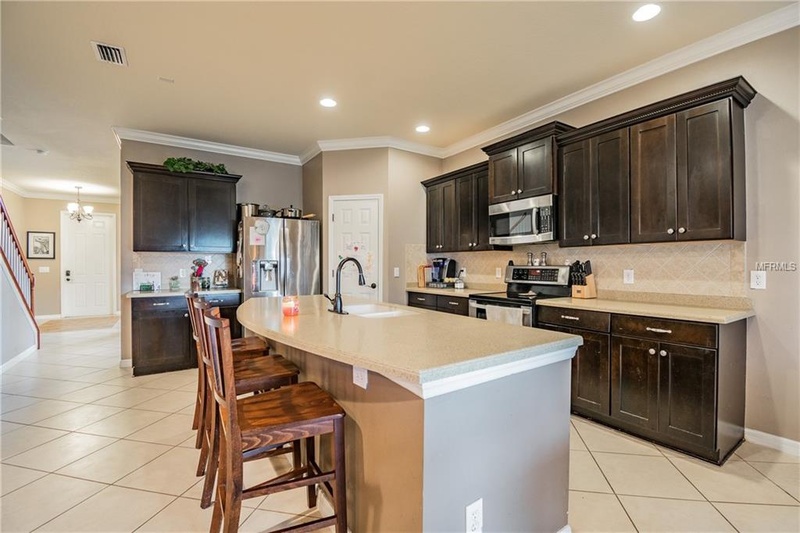 The Kitchen has newer stainless appliances and solid surface counters. Master bathroom has dual vanities a separate shower and Garden Tub. This former Model home has several upgrades including Crown Moulding. Two of the bedrooms upstairs have large walk in closets. The driveway offers an oversized paver block parking area.